The sun is finally out and the birds are chirping, and I have garden fever! I love planting and pruning our garden, but hate the way it leaves my hands. They get extremely dry, and that just won’t do! 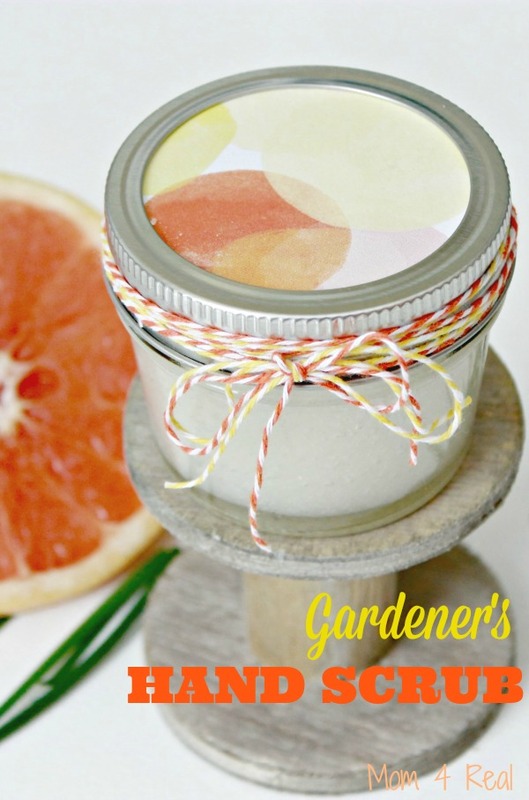 Last week, I made this amazing grapefruit gardener’s hand scrub and my hands are soft again! I’ve been using it every day when I come in from working in the garden (or heck, painting, cooking…whatever I’m doing) and the difference in my hands are amazing! I’ve even been using this scrub on my feet, and the cracks are GONE! Whoop! 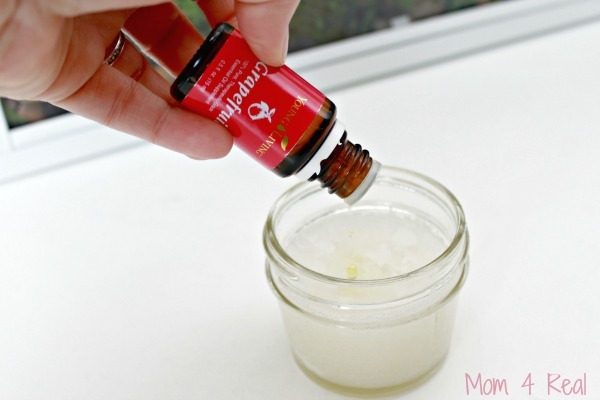 I chose Grapefruit Essential Oils because of its antiseptic and skin rejuvinating properties. It’s an amazing oil that I also use to help curb by appetite! 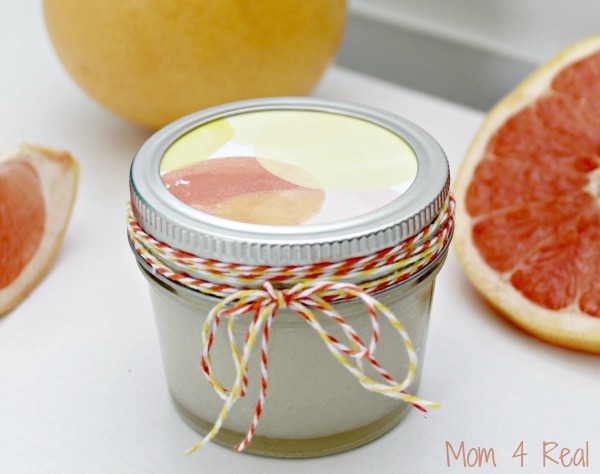 To make this grapefruit sugar scrub, add 1/2 cup cup of sugar to a container. 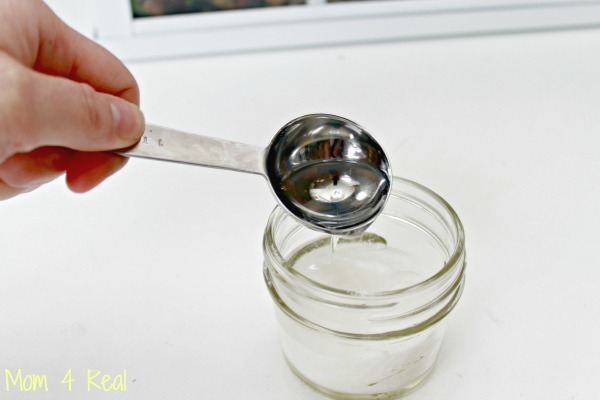 Next, add 4 Tablespoons of coconut oil. 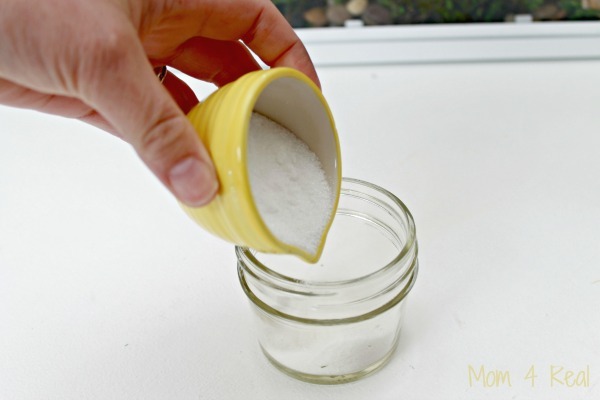 For this recipe I used liquid coconut oil, but you can totally melt the solid coconut oil and use that! 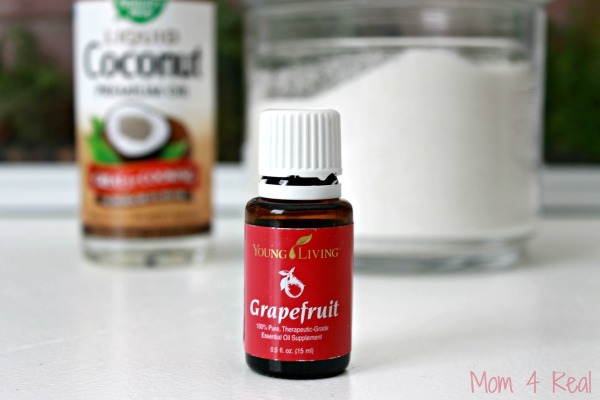 Then I added 12 drops of Grapefruit Essential Oil. I traced the lid of my jar and popped in a cute piece of scrapbook paper and added some baker’s twine so I can gift some to Miss Juanita that lives on our street…she is a gardening fool! 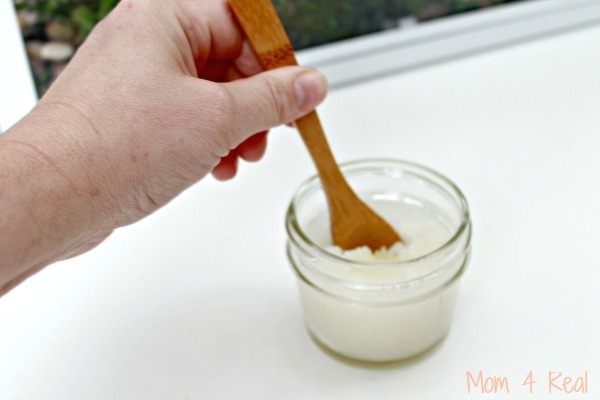 This scrub is so amazing…it will leave your skin feeling like satin, and it smells soooo fabulous! I think it would make a great gift as well!